Red Cross provides a helping hand in so many ways around New Zealand. Our volunteers, branch members and staff work together to provide everything from warm curtains to hospital support in their local community. 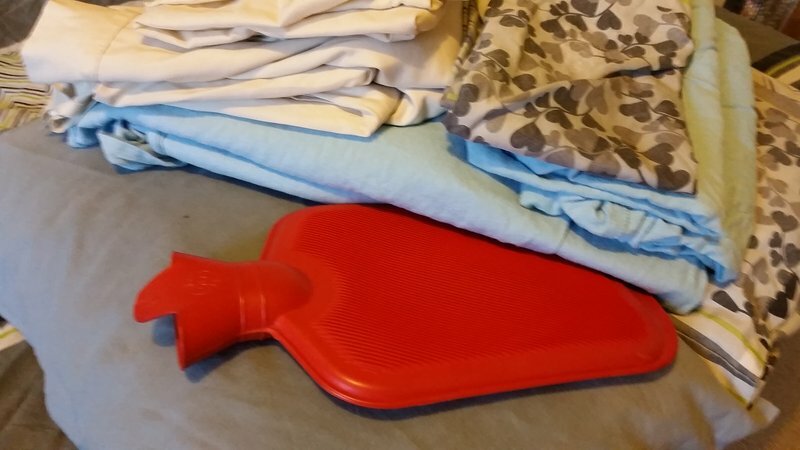 We provide bedding packs, with warm blankets and hotties, to help out people who are suffering from living in cold houses. 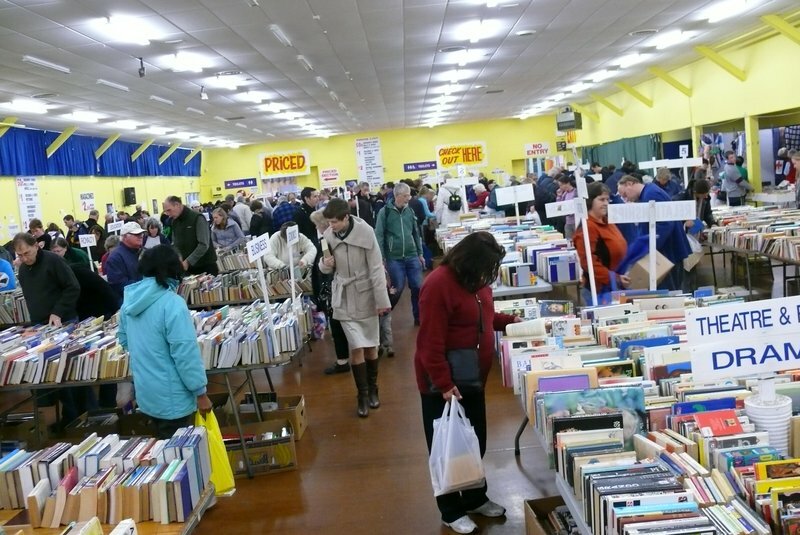 We hold secondhand book fairs and run book shops in communities across New Zealand. Find your next great read and help support Red Cross work in your local community. We also need volunteers to help with sorting and keep our book fairs running smoothly. We support New Zealand Blood Service by providing cups of tea and support for donors after they've given blood during New Zealand Blood Service drives. 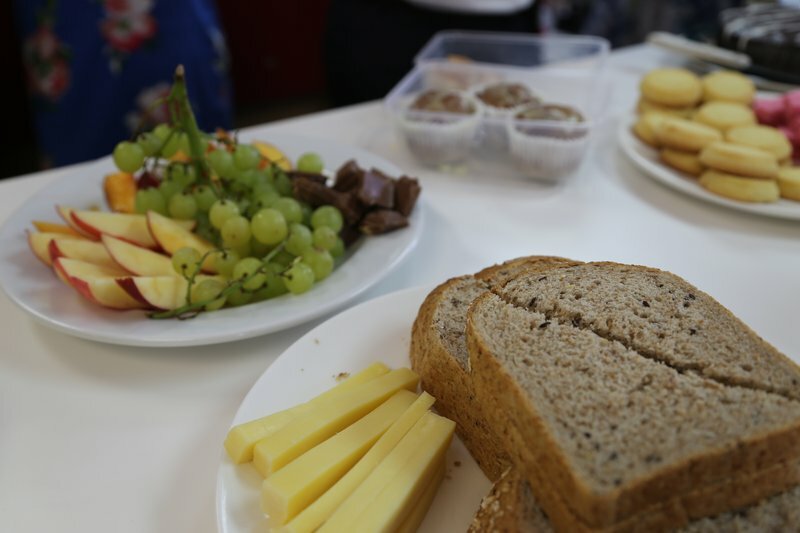 Our breakfast club gives children the chance to share conversation and develop positive behaviour over a tasty meal. The club runs in New Plymouth and Napier. Our community catering service delivers food to those who aren't able to make healthy meals for themselves. 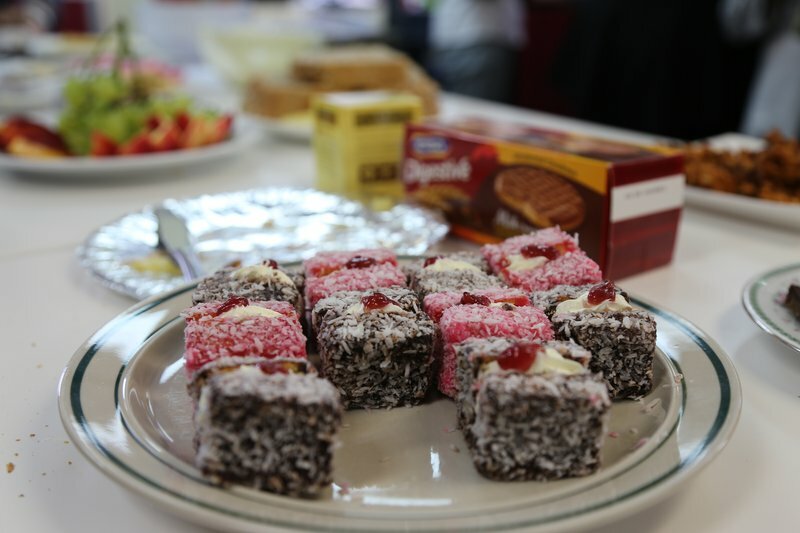 Our volunteers make yummy baking and cooking in Hamilton, Central Hawke's Bay and Wellington. 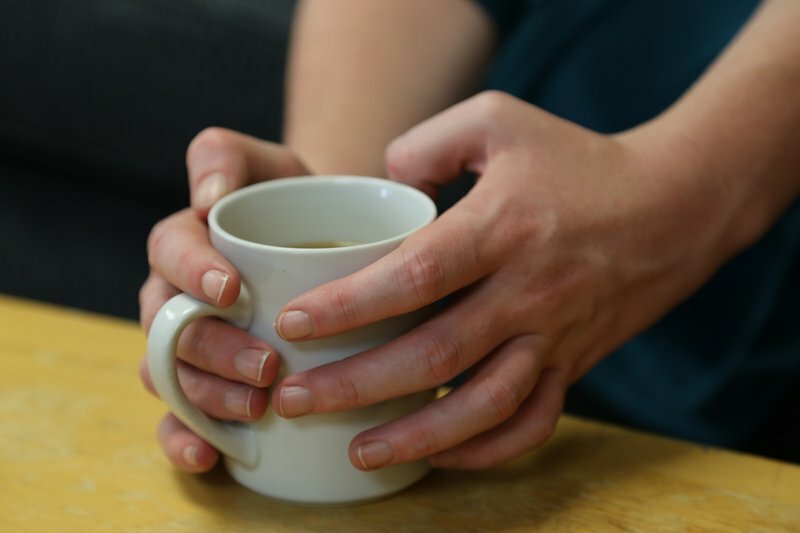 Our community visiting service volunteers pop in to share a friendly chat or a cup of tea with people recovering from an illness or in hospital. Community gardens help people improve their nutrition, grow their skills and build connections in their neighbourhood. 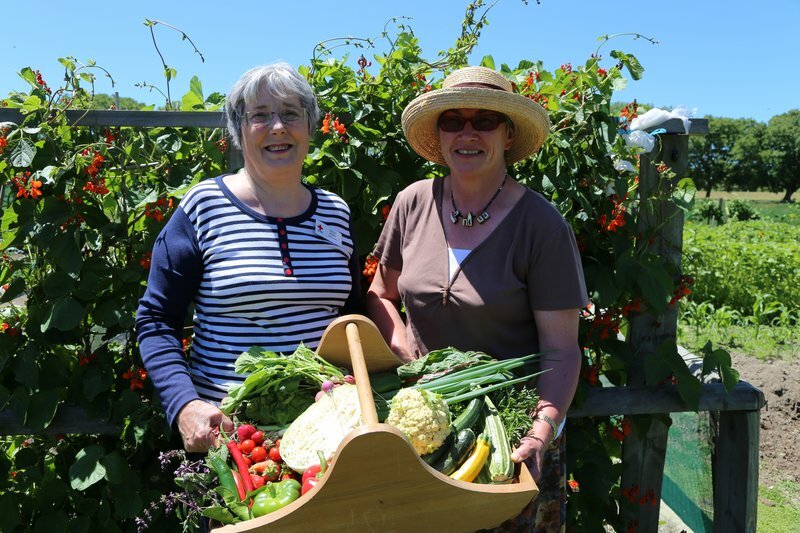 You can find our community gardens in Hastings and Central Hawke's Bay. 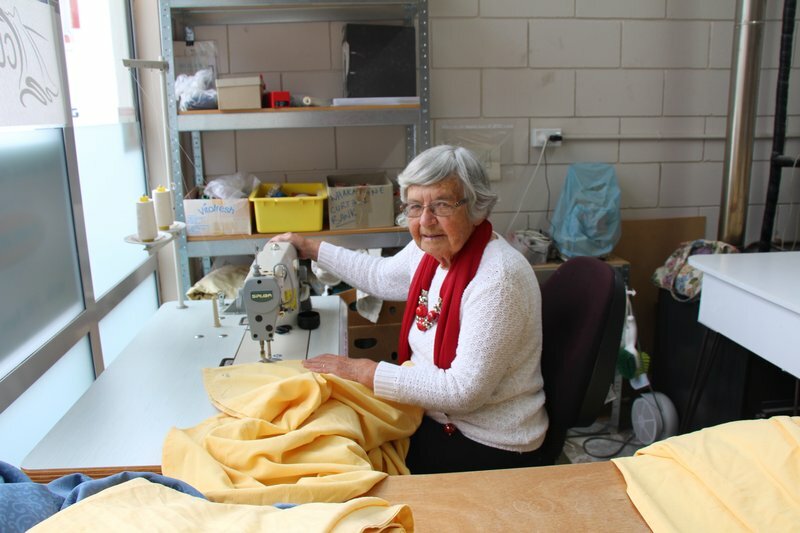 We can help you keep your home warmer and healthier by providing curtains for your home – free of charge. We have curtain banks in Whakatane, Tauranga, Hawke's Bay, Gisborne, Palmerston North & Invercargill. If you have a Community Services Card, or are eligible to have one, ask for a referral form from the following agencies: Age Concern, Birthright Hawke’s Bay, Health Hawke’s Bay Healthy Home, Christian Love Link, Napier Family Centre, Presbyterian Support East Coast, Te Taiwhenua o Heretaunga, Te Kupenga Hauora – Ahuriri and The Salvation Army. We partner with local District Health Boards to provide a warm and friendly welcome to hospital patients. 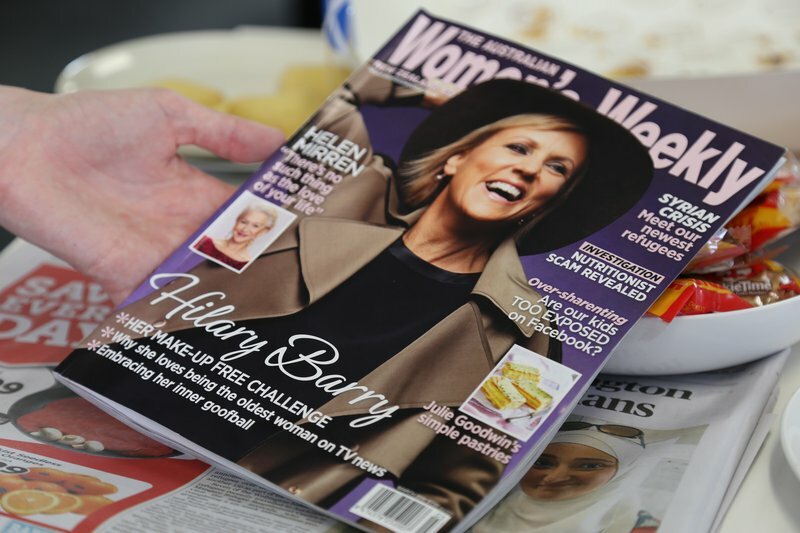 Our volunteers visit wards and share snacks, magazines and books or a friendly chat. This service is offered in Kerikeri, Whangarei, Auckland, Hamilton, Rotorua, Tauranga, New Plymouth, Wairarapa and Wellington. 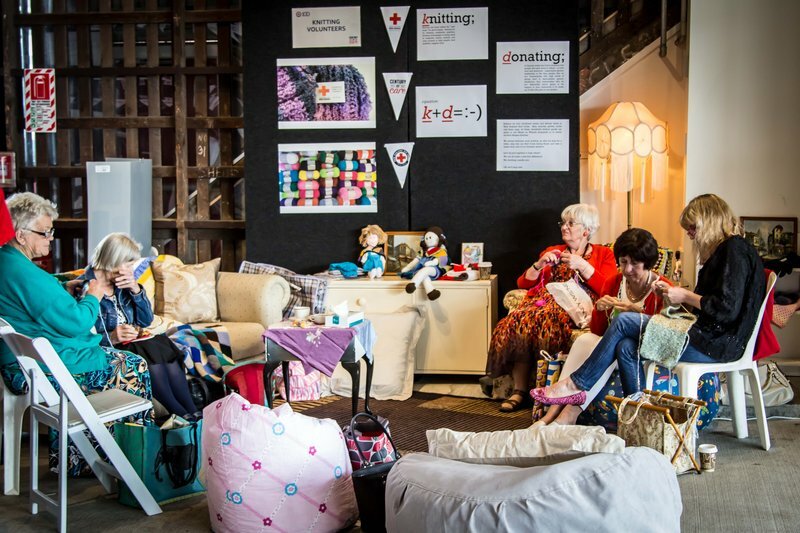 Our knitting groups meet regularly to craft sweaters, hats, blankets, scarves and other treasures to deliver to people in need, from premature babies in the neonatal ward to newly arrived refugee families. We have groups in almost every corner of the country, from Kerikeri in the north to Invercargill down south. Want to join? Volunteer for our knitting groups. Our Outreach service supports people in the greater Christchurch area who have been affected by the earthquakes. You can find our volunteers ready to offer a friendly ear or useful information at community hubs and local events, or making home visits. To find out more about our Outreach service, contact our recovery team on 0800 468 873. Our Random Acts of Kindness are one-off acts of generosity that help people in need. Our Random Acts of Kindness have included donating resources to BLENNZ (Blind and Low Vision Education Network NZ), dropping goodie boxes into hospital patients and donating food to community groups. Want to volunteer for a community programme? See which of these programmes are available in your area and apply to volunteer.